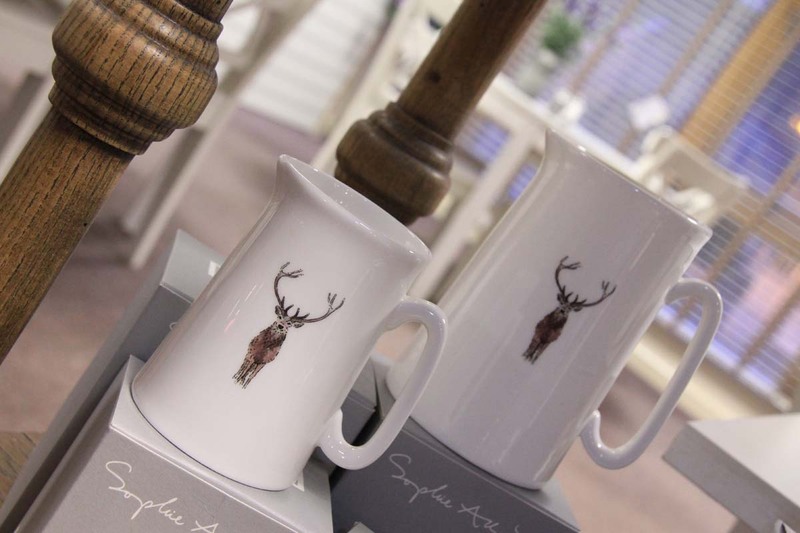 Our Gift, Homeware and Clothing departments are a real treasure trove of luxury, quality and gorgeousness! 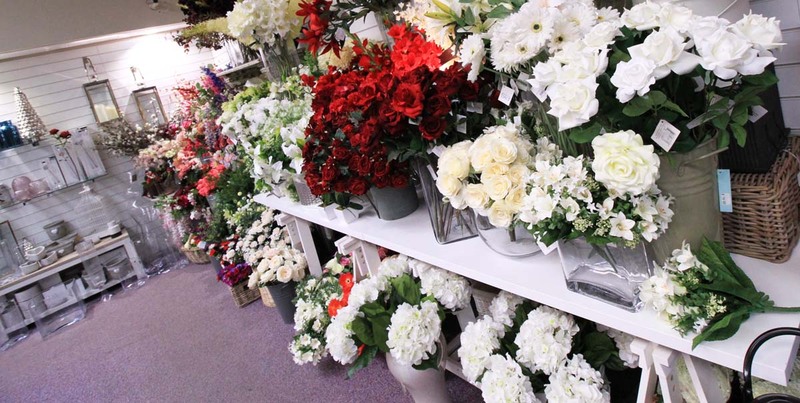 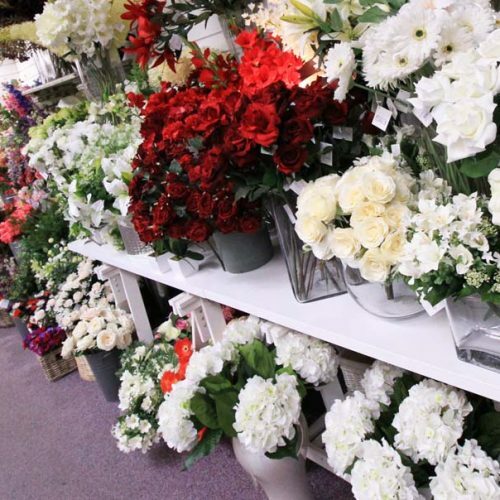 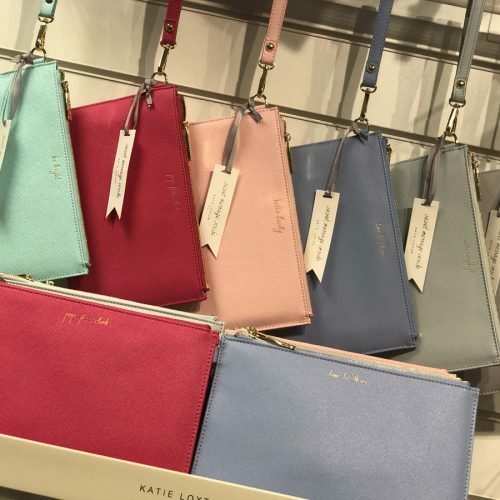 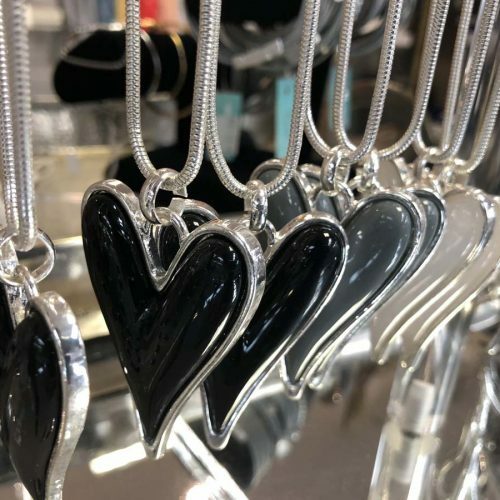 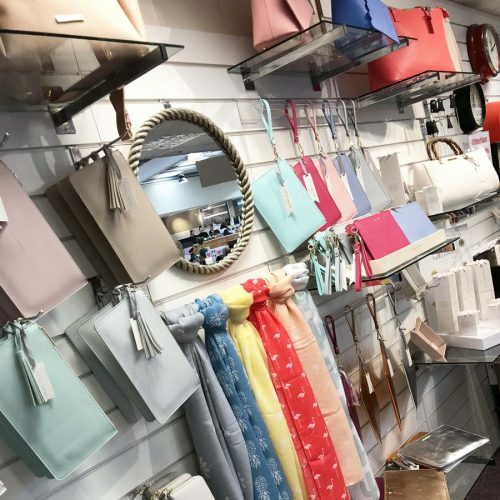 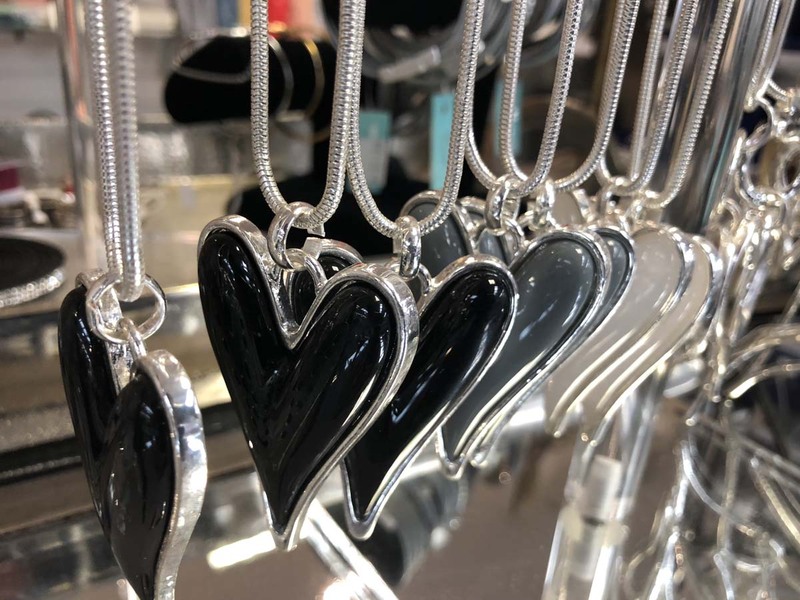 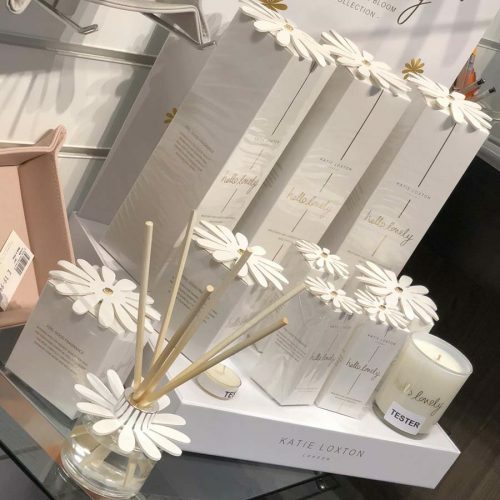 Whether you are buying something special for a friend or loved one or simply treating yourself our men’s and ladies clothing, handbags, scarfs, jewellery and accessories, candles and room fragrances, kitchenware, silk flowers and of course greetings cards and gift bags and wrap are all here making us a one stop shop. 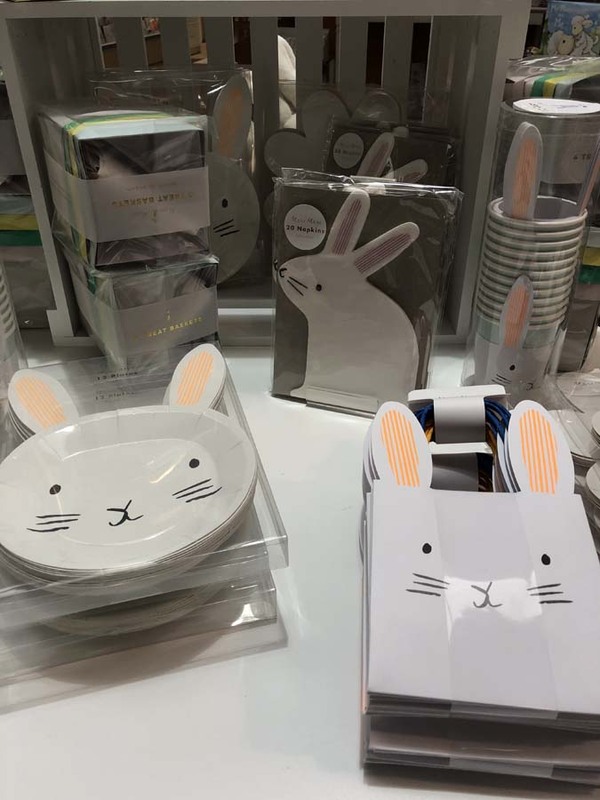 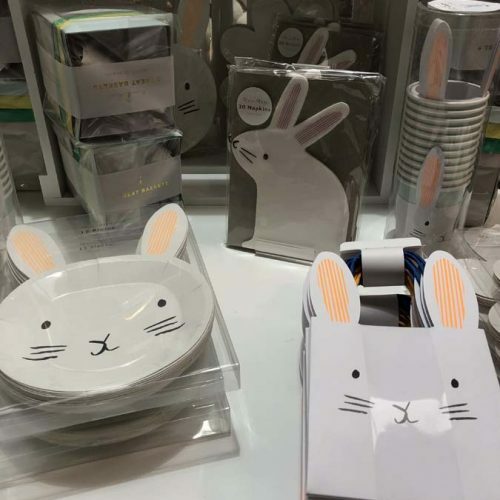 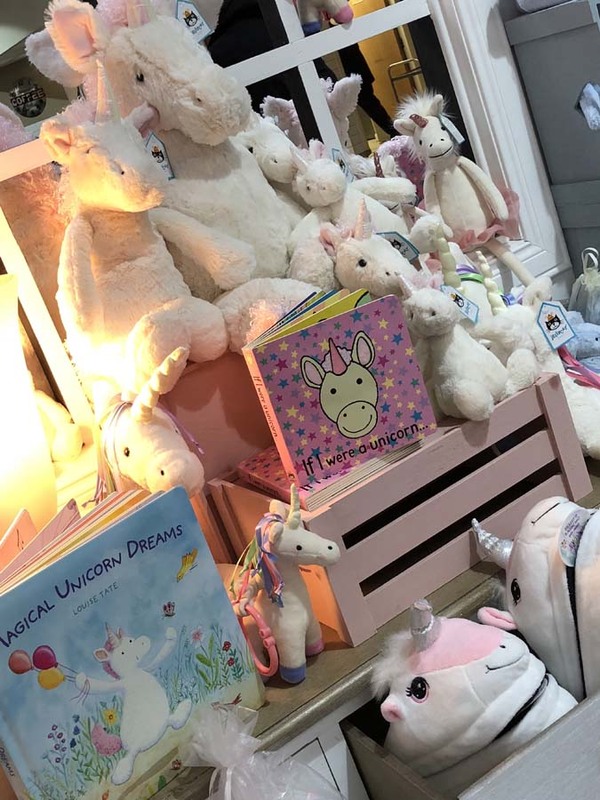 Our specific departments from Babywear and toys as well as wedding gifts and accessories are well stocked with fantastic brands. 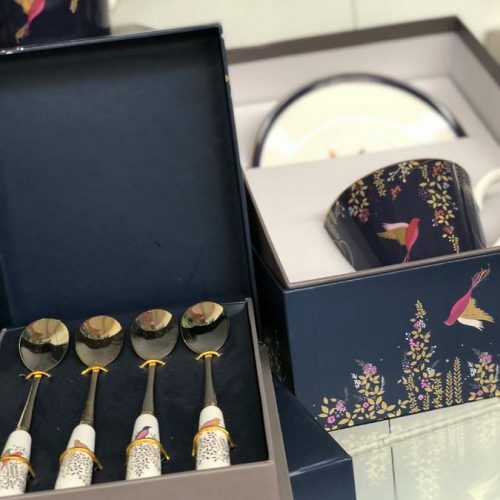 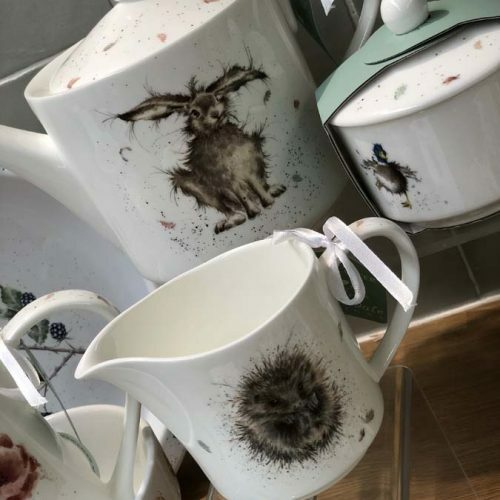 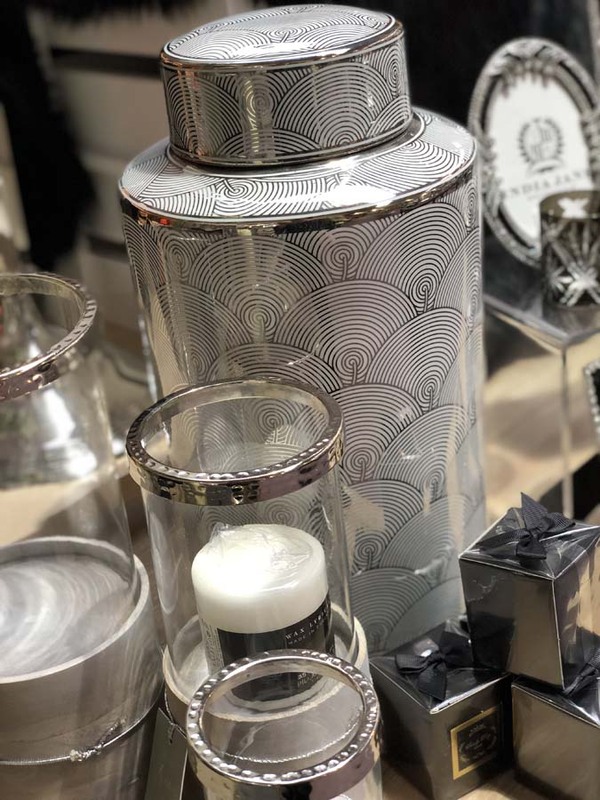 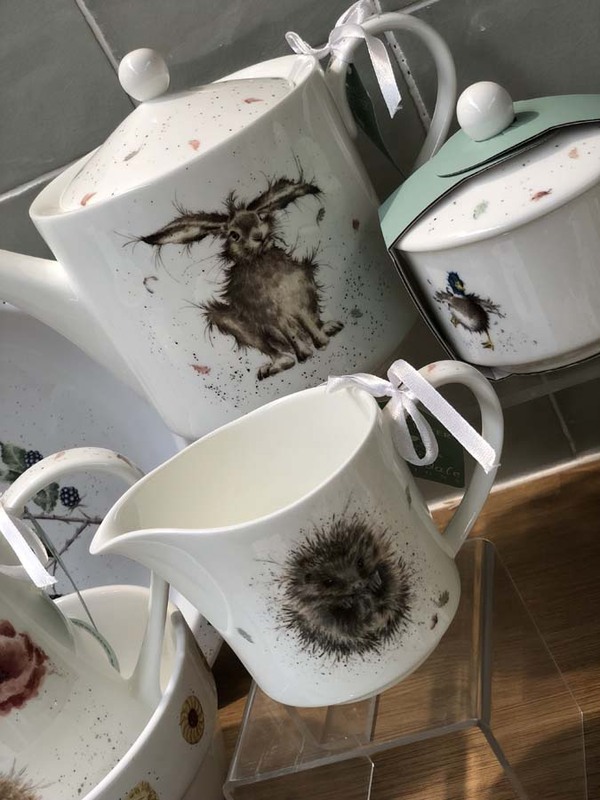 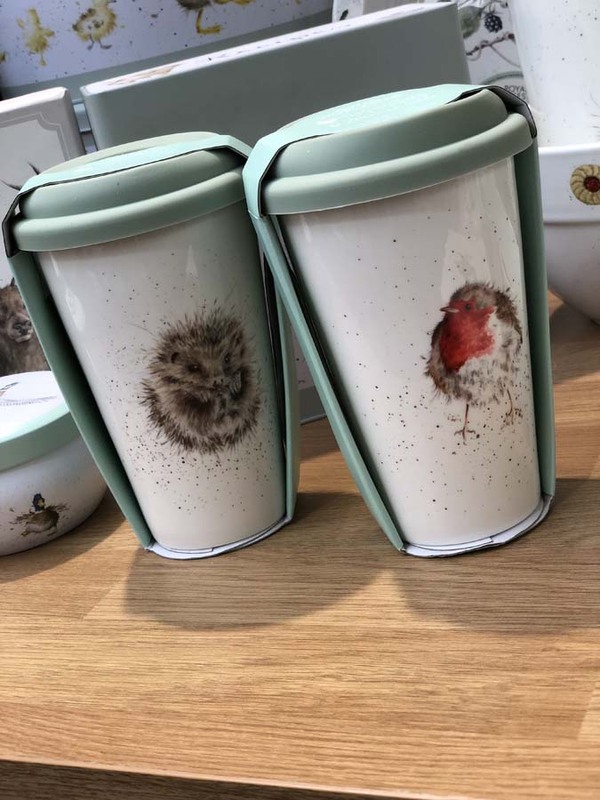 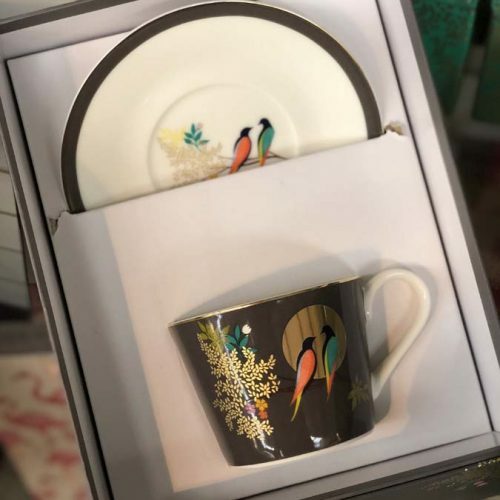 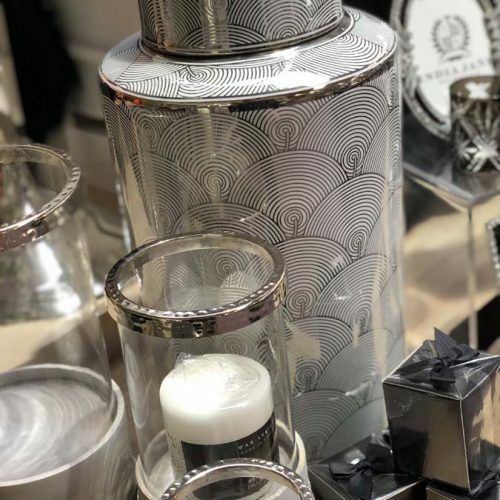 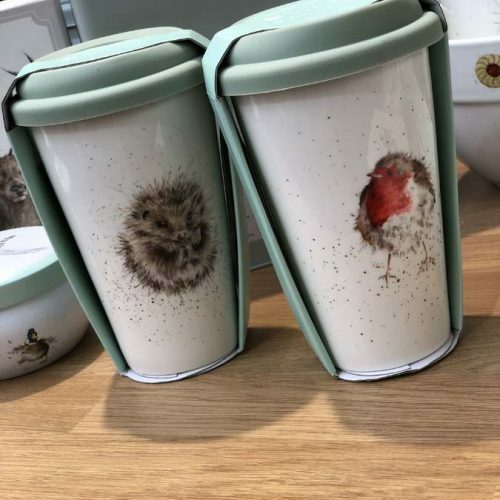 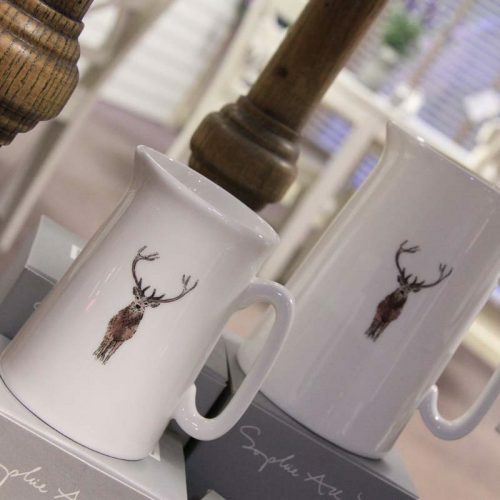 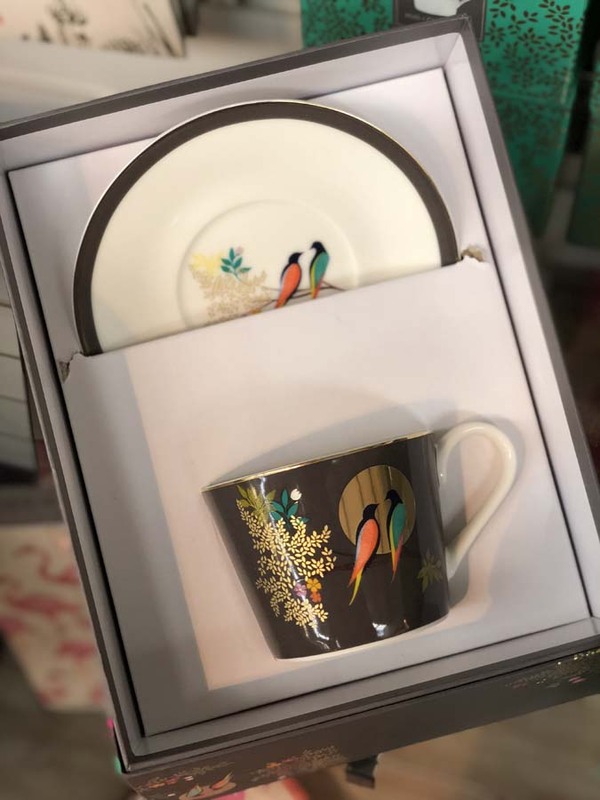 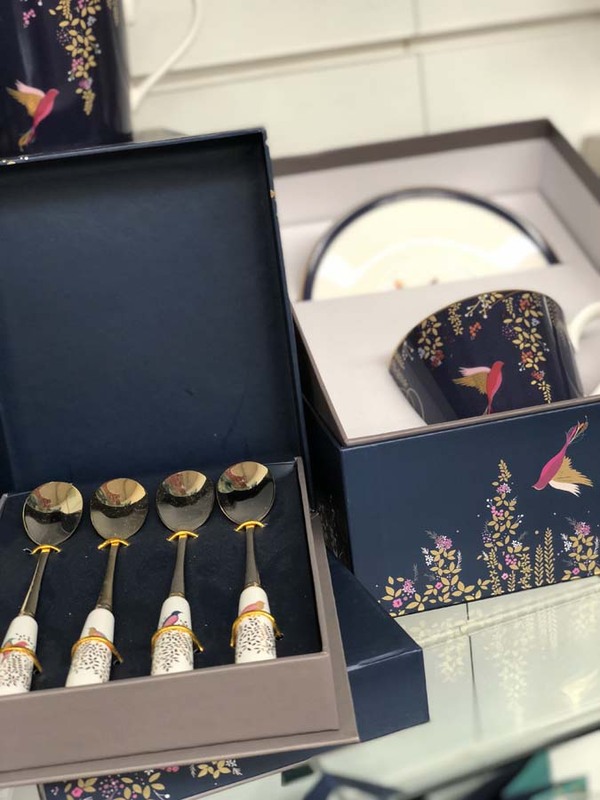 To help you to create an individual look and style within your home we have a range of kitchenware from quality brands and designers such as Sara Miller, Wrendale, Culinary Concepts and Creative Tops and homeware to suit every colour palette with glassware, vases, silk flowers, art work and clocks. 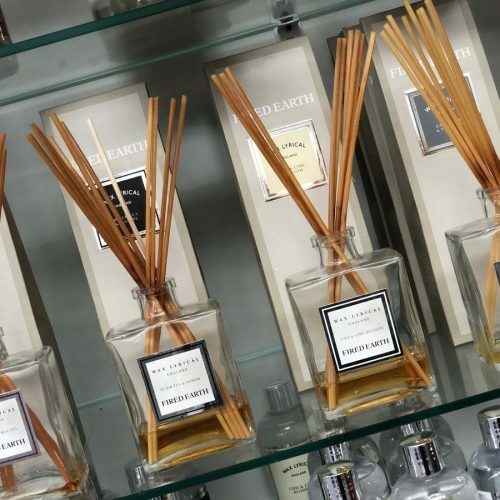 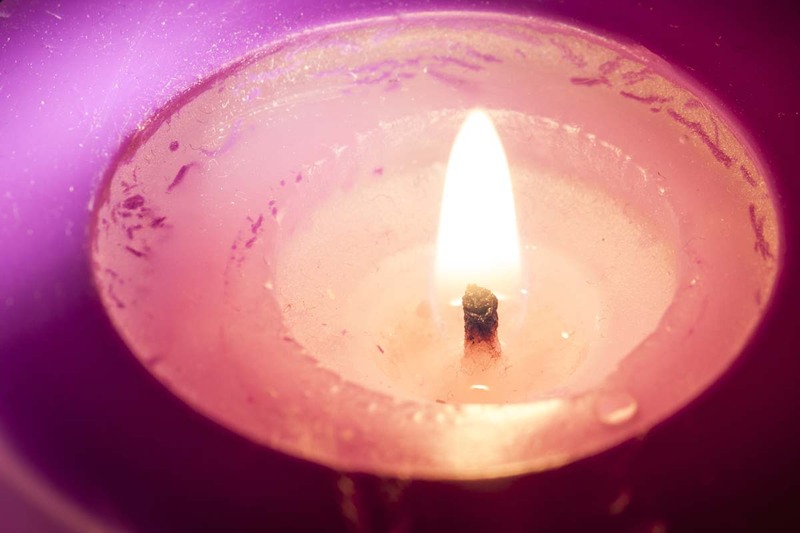 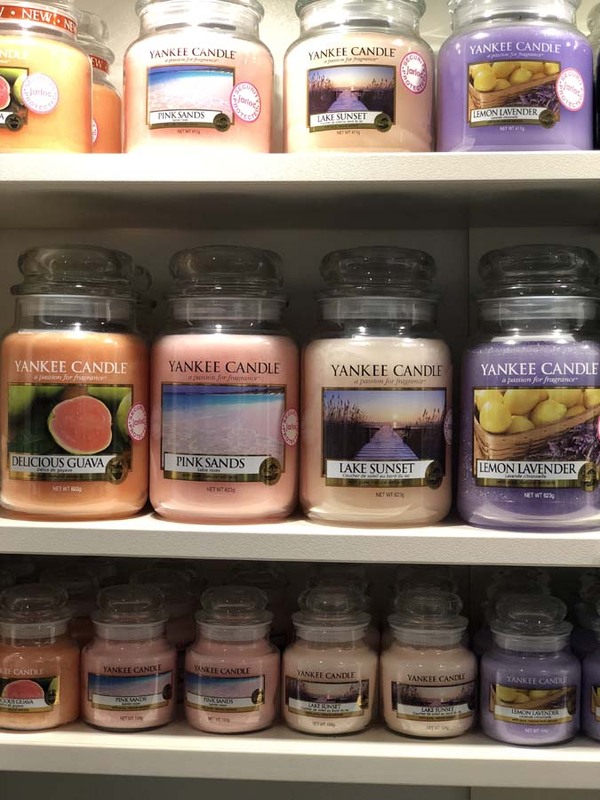 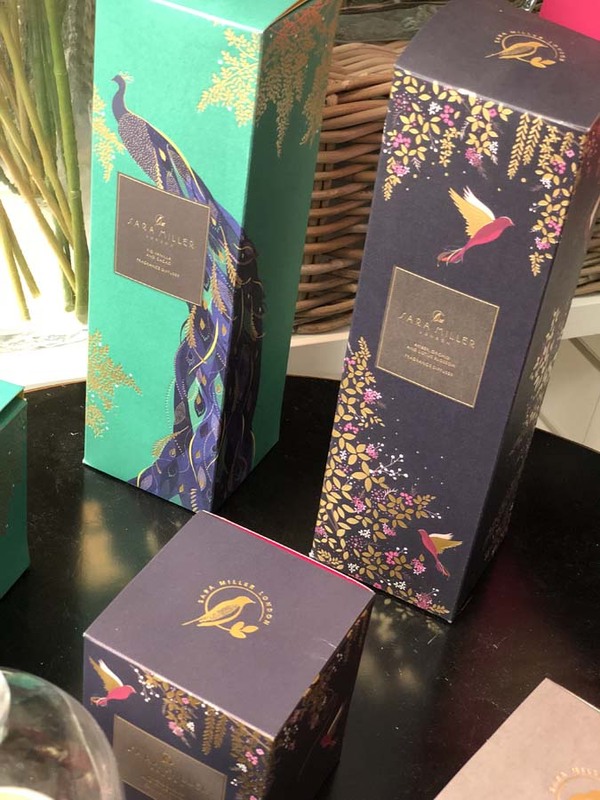 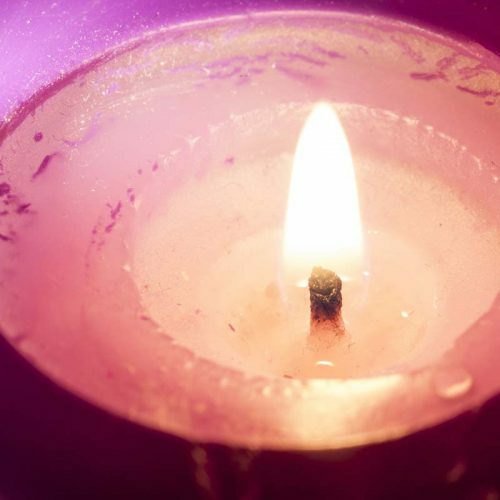 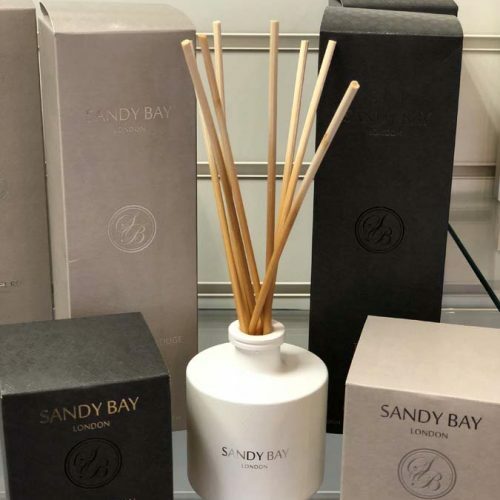 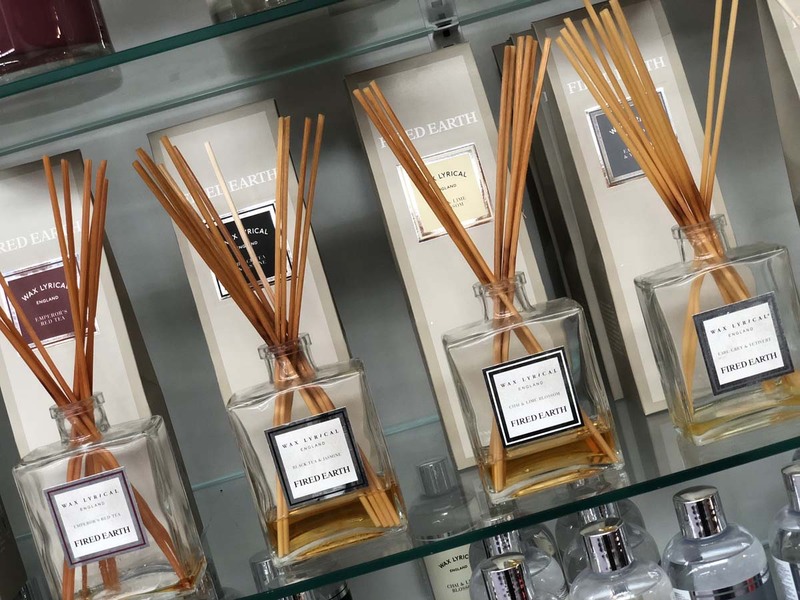 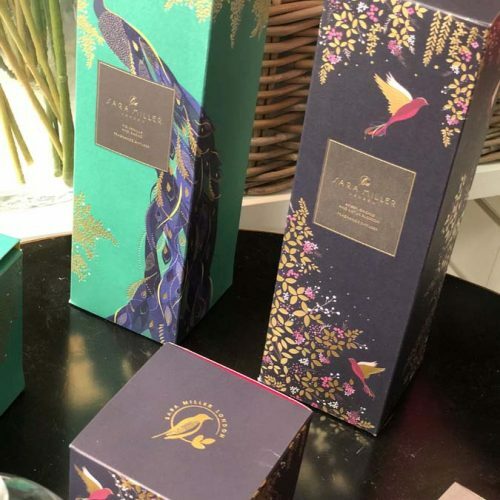 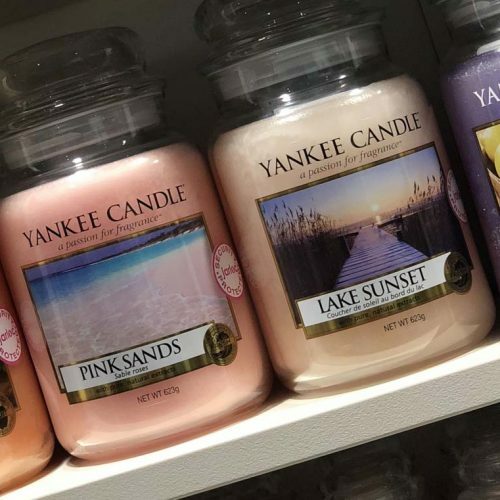 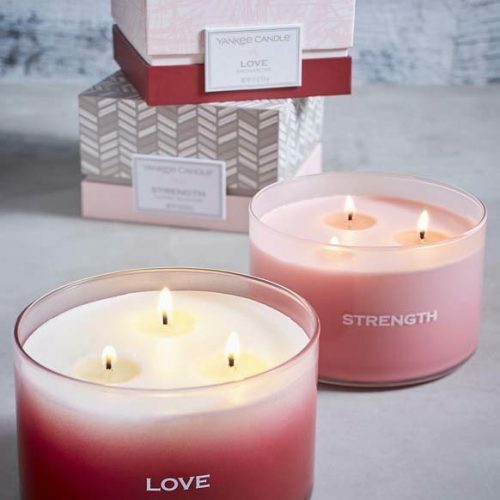 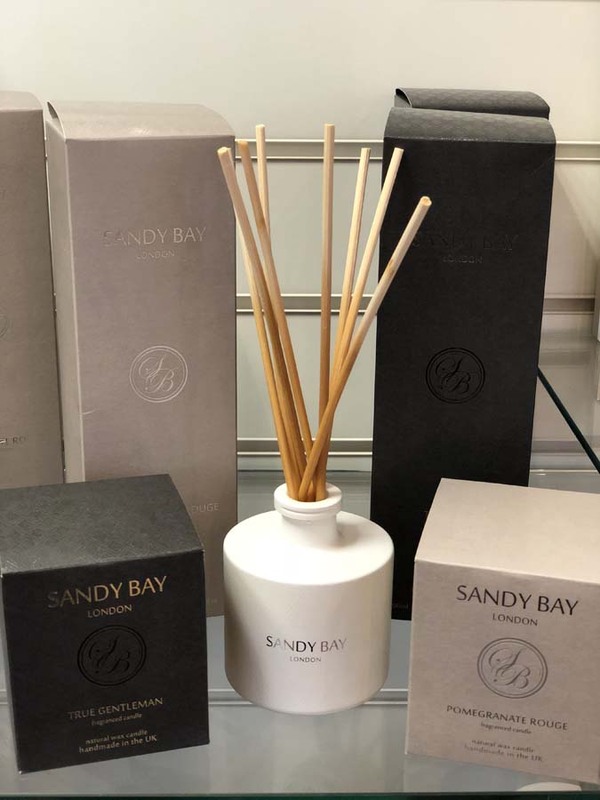 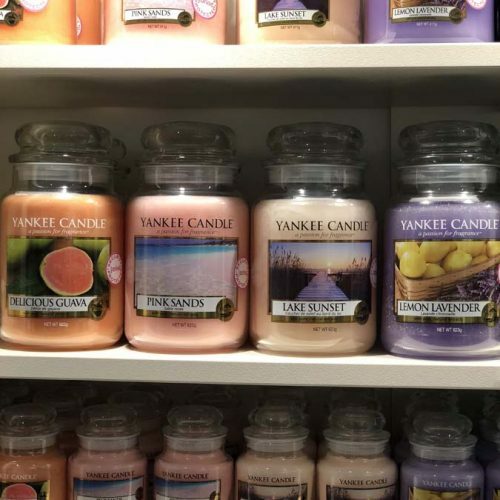 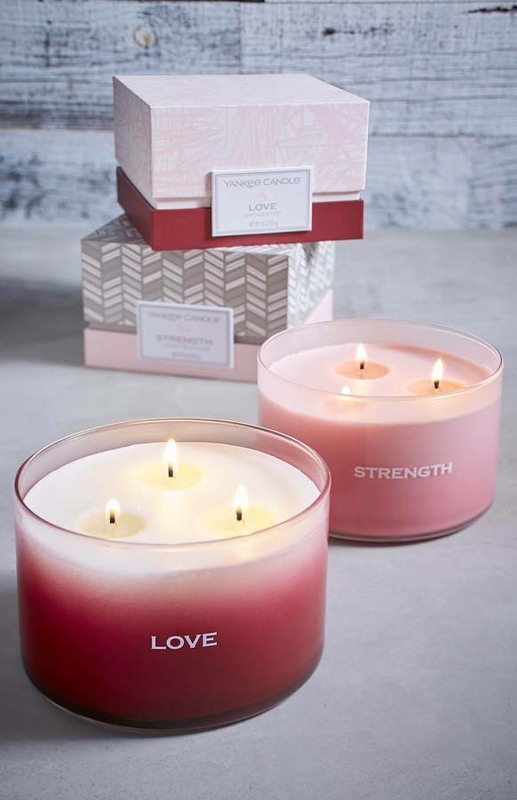 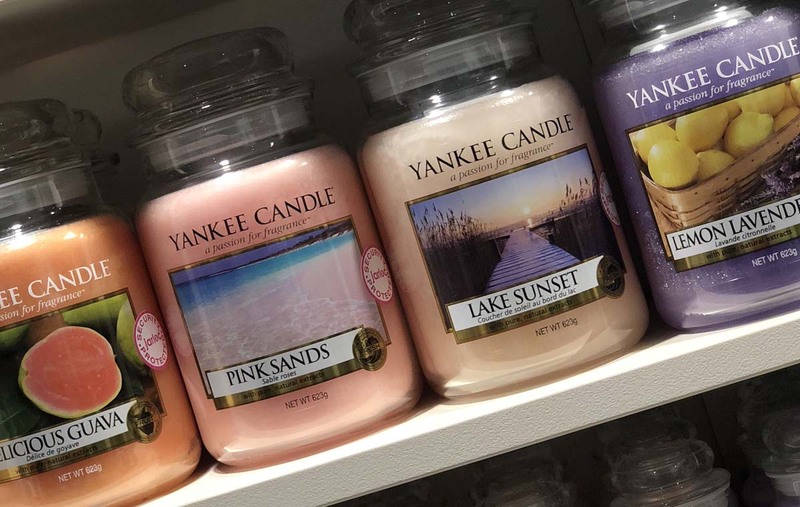 Quality scented candles, room diffusers and room spritzers from brands such as Wax Lyrical, Sandy Bay London and Yankee bring floral scents to seductive musk scents to every room of your home. 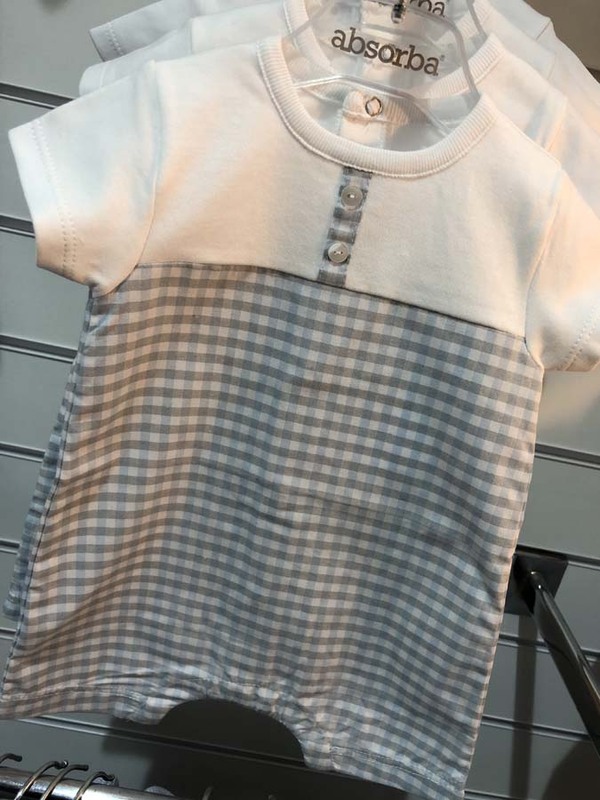 Here you will find the best of quality in Barbour men’s and ladies clothing for all seasons, clothing accessories from Seal Skins gloves and hats. If you enjoy exploring the outdoors, we stock Buff, well renowned for their multifunctional headwear, excellent for runners, skiing, walking and cycling. 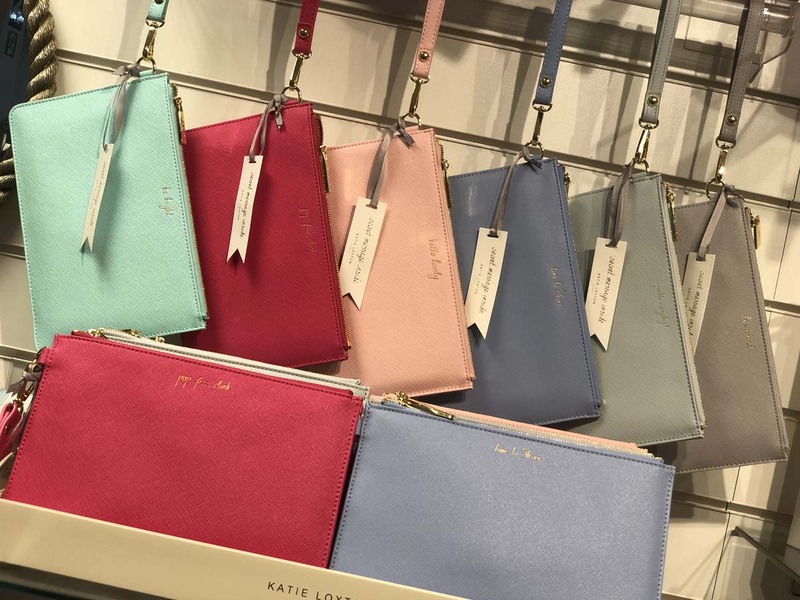 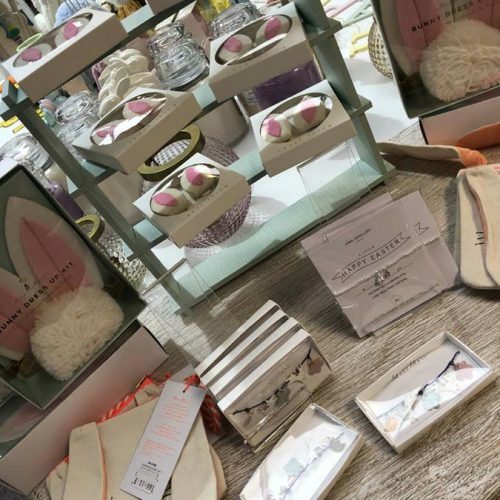 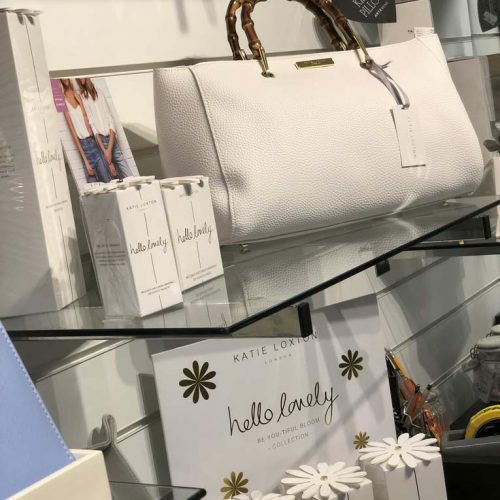 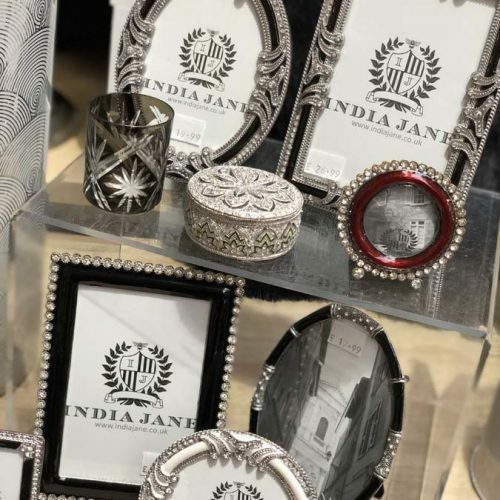 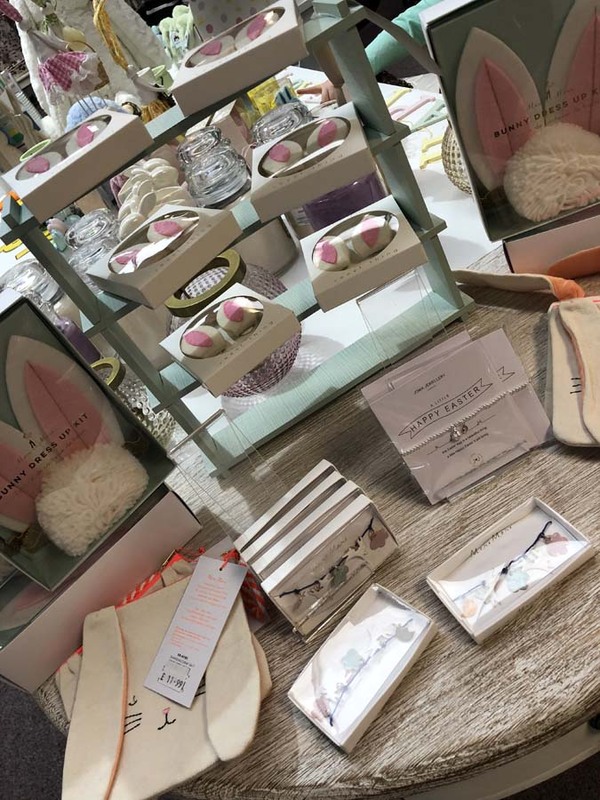 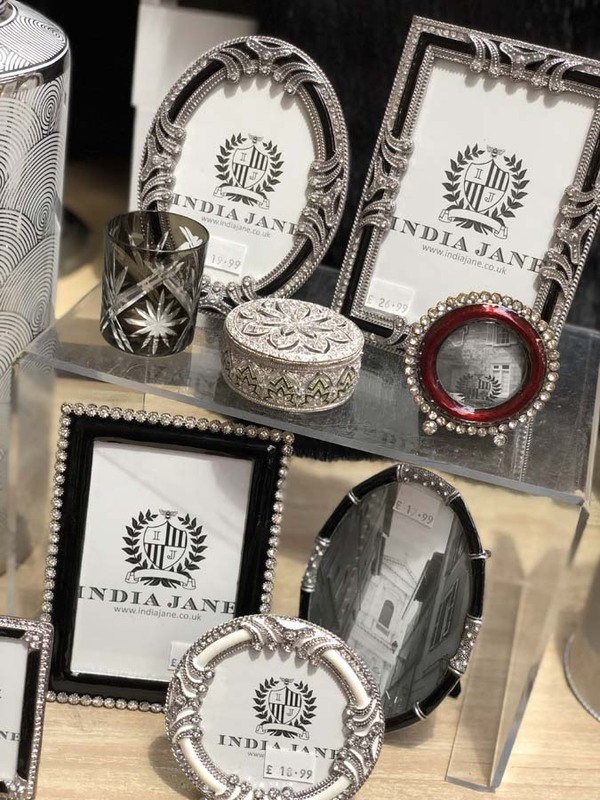 Jewellery and handbags from brands such as David Jones, Katie Loxton, Joma, Indulgence and POM and beauty products from Bomb Cosmetics, Burts Bees and Scottish Fine Soaps make excellent gifts as well as personal treats. 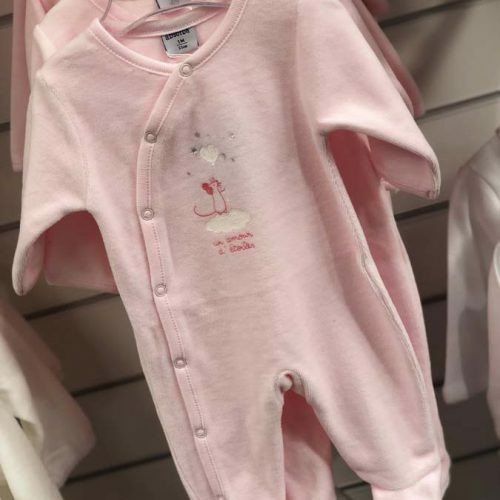 Absorba and Kissey Kissey are our two most popular brands in baby clothing and accessories which start from birth size. 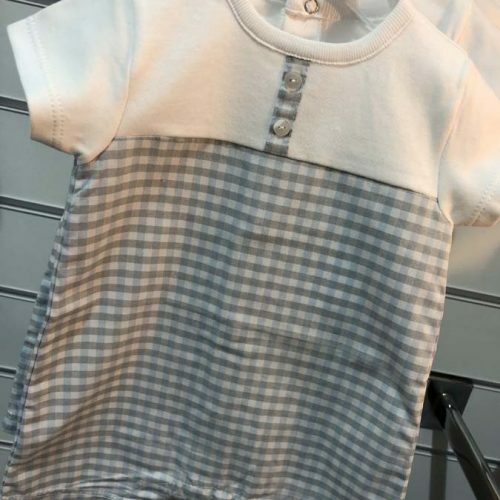 Quality baby grows, pretty dresses and beautiful jackets make lovely gifts to welcome little ones to the world that any new parents would be thrilled to receive. 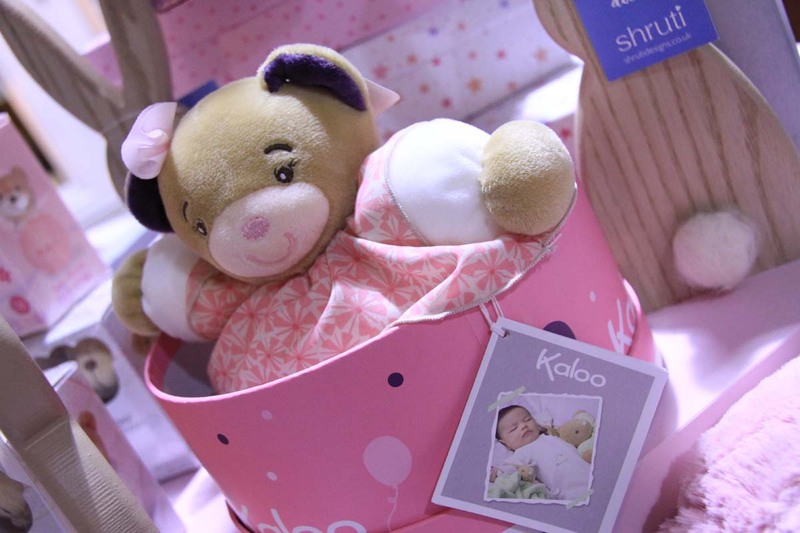 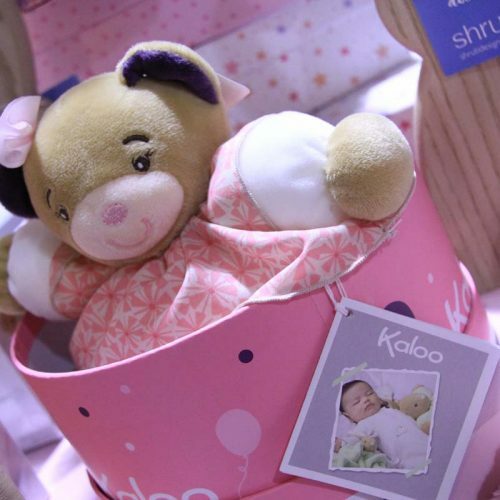 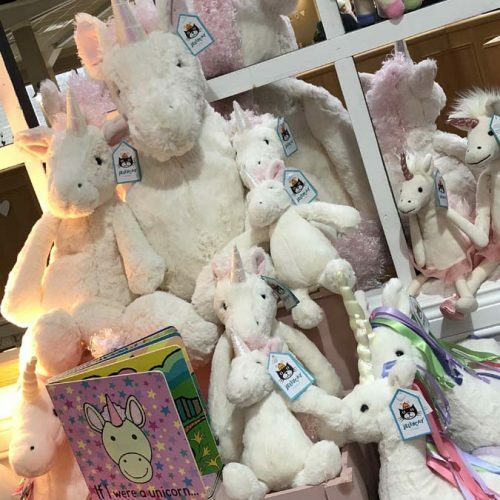 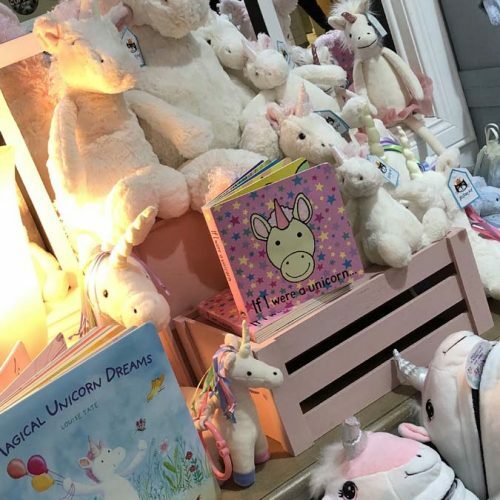 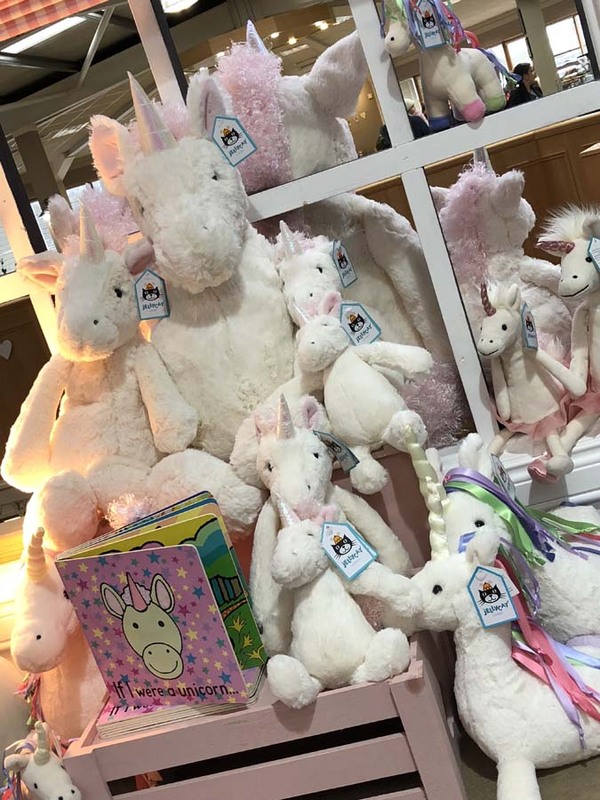 You will also find soft toys from birth and upwards from quality brands such as Kaloo and Jellycat as well ask children’s toys from Janod, Orange Tree and House of Marbles to stretch the most active imaginations. 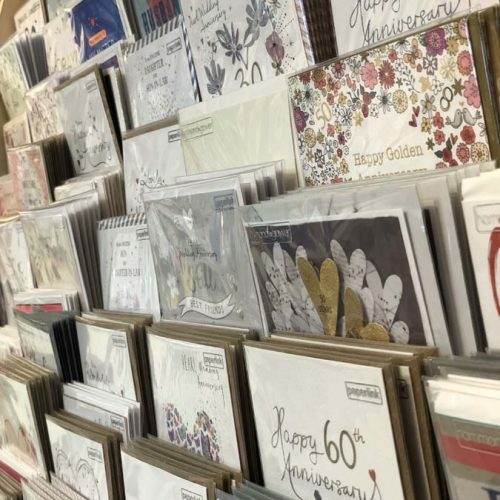 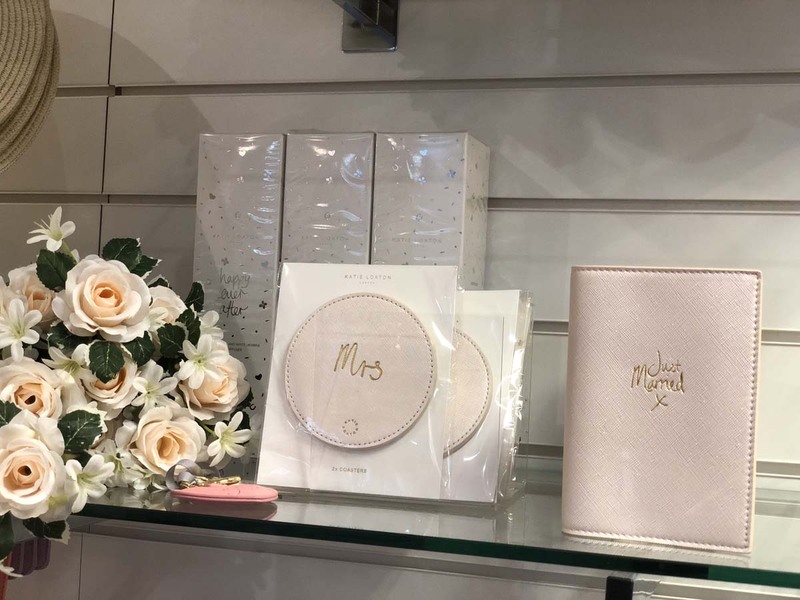 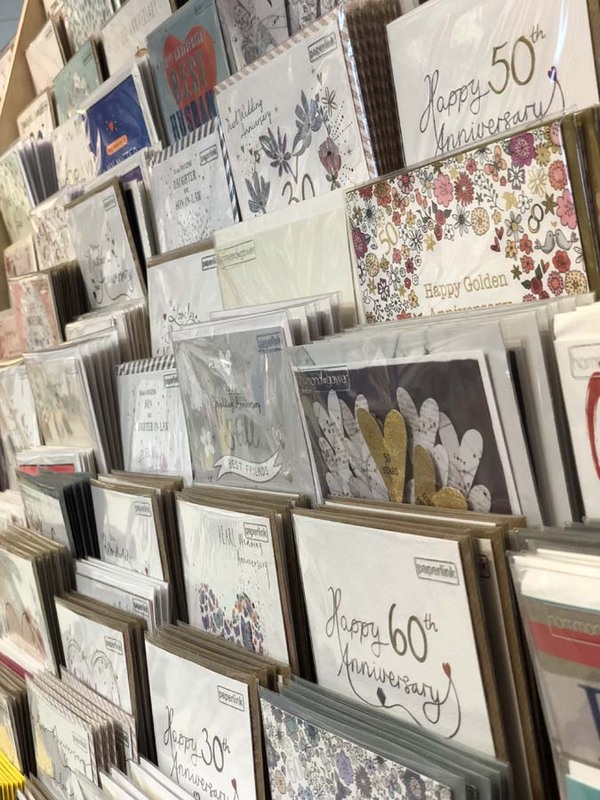 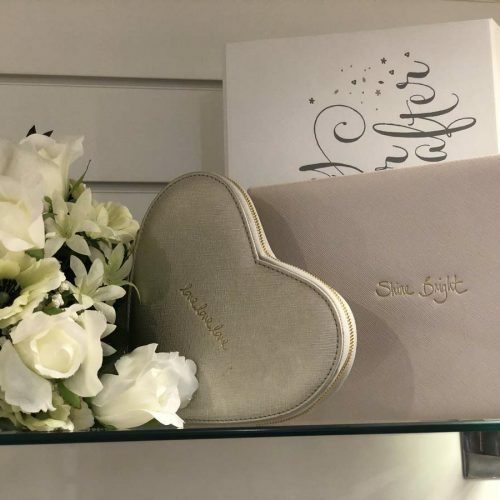 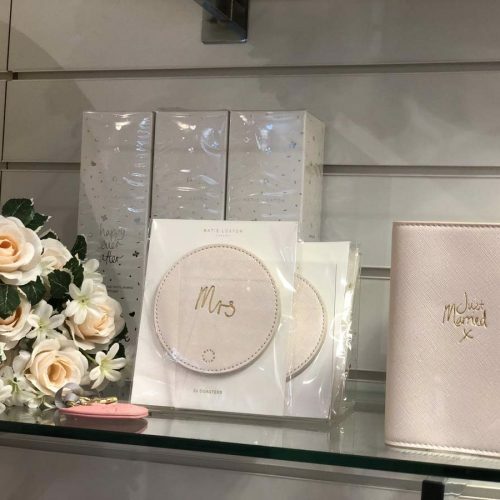 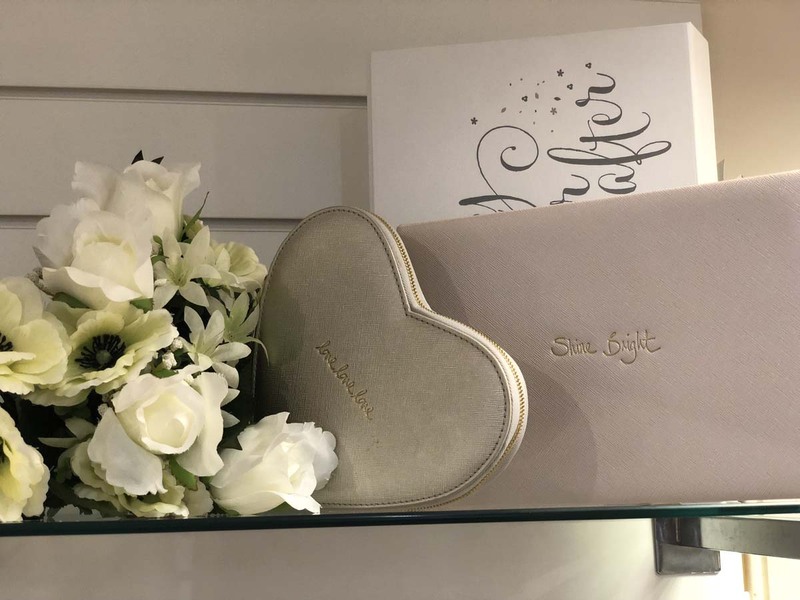 Everyone still loves to receive a card, we have a card for every occasion and our range of gift bags and wrap is individually picked to bring you something special. 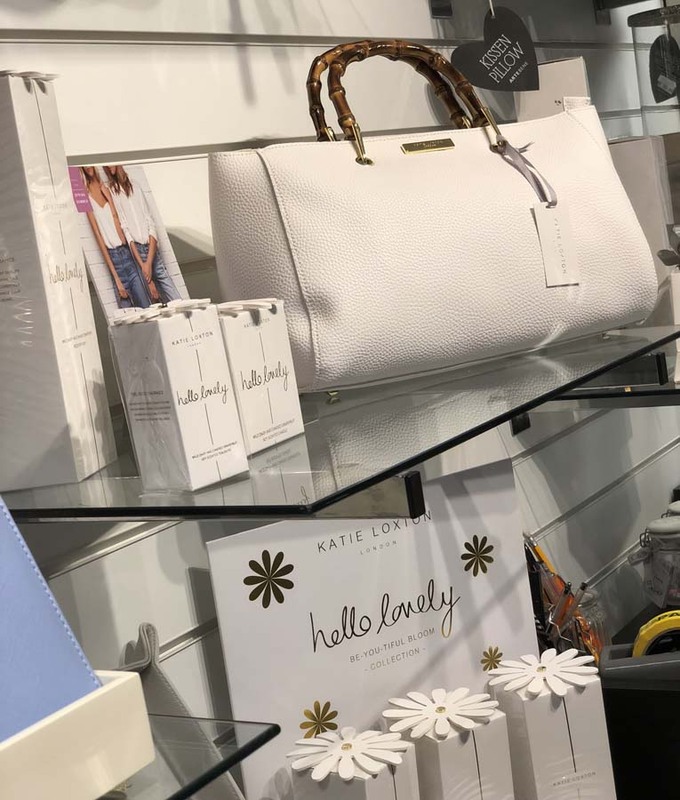 Having elegant stationery provides the feel good factor, Kate Spade and Ban.do are just some of our stationery brands, not guaranteed to make you more productive but will definitely make you feel special!